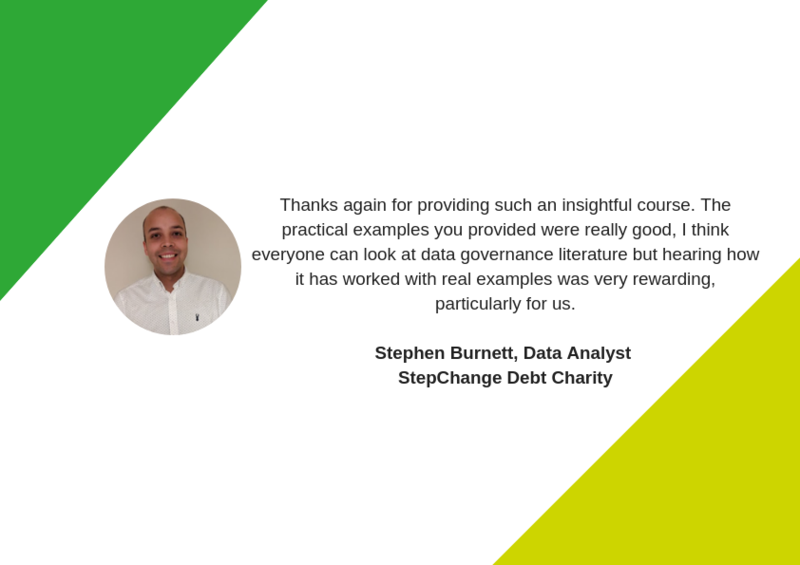 This course is ideal for anyone who is trying to understand and manage data better but not sure where to start, as well as for those implementing Data Governance but struggling with the many obstacles. 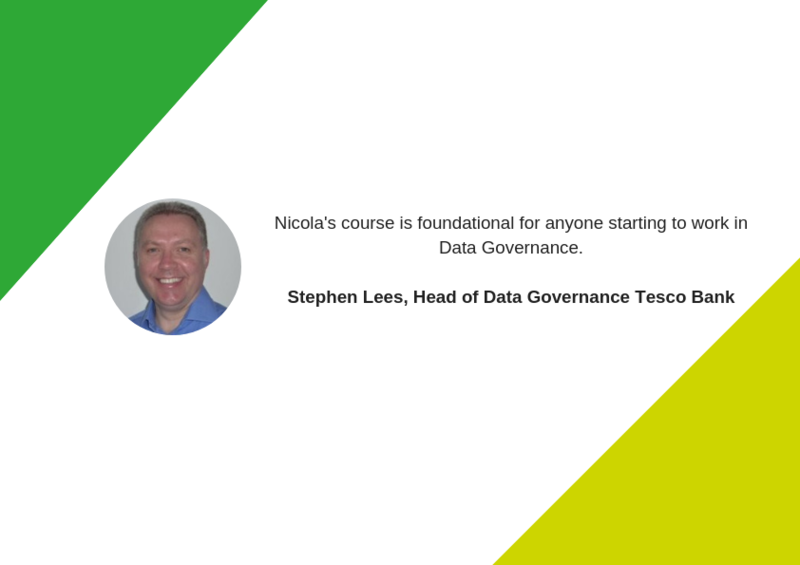 All students participating in this course will have access to Nicola to ask questions as they work through the course, via an online forum. After registering you will be also offered the option to purchase coaching to support you as you complete the course. Easy and Quick to get head around Data Governance right from inception to implementation..